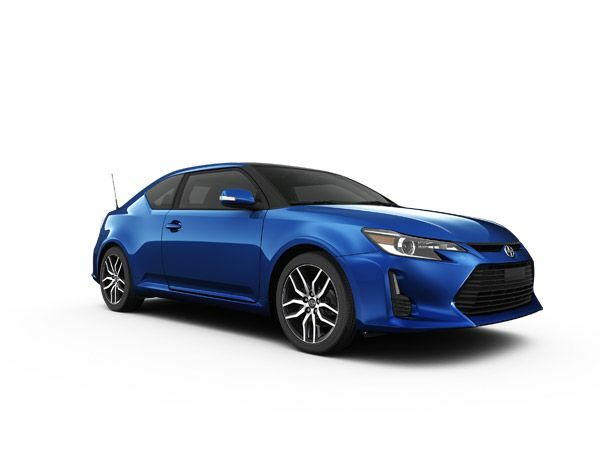 (TORONTO, ON – August 19, 2015) Prepare to catch envious looks as you roll by in the 2016 Scion tC – the finely-tuned performance coupe with bold styling and a smooth drive. 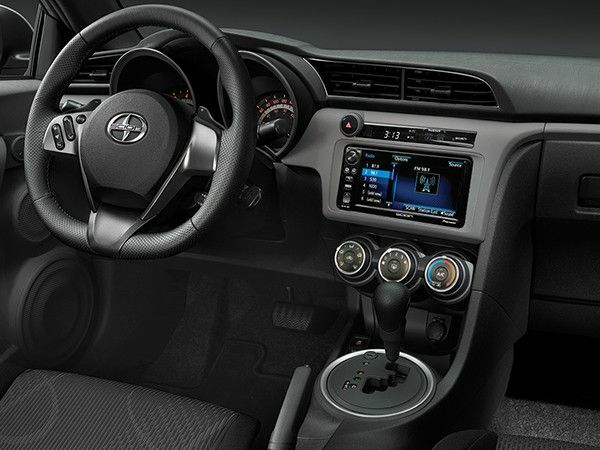 New for 2016, Scion has upgraded the tC’s audio system to 7” Display Audio with a slick touch screen interface. 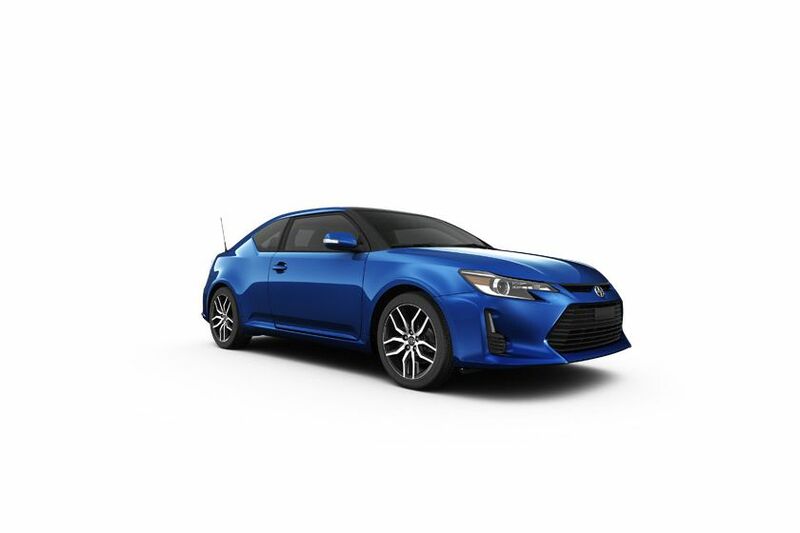 The tC sport coupe’s aggressive yet sophisticated styling was inspired by the Scion Fuse concept – making it a personal statement of strength as well as thrill to drive. Refined projector headlamps and the large front grille add to the premium look, while advanced LED tail lamps and an available rear spoiler complete the picture. Riding on wide, low profile tires mounted on unique 18” aluminum alloy wheels and capped by a panoramic glass roof with power moonroof, the tC stands out in any crowd. 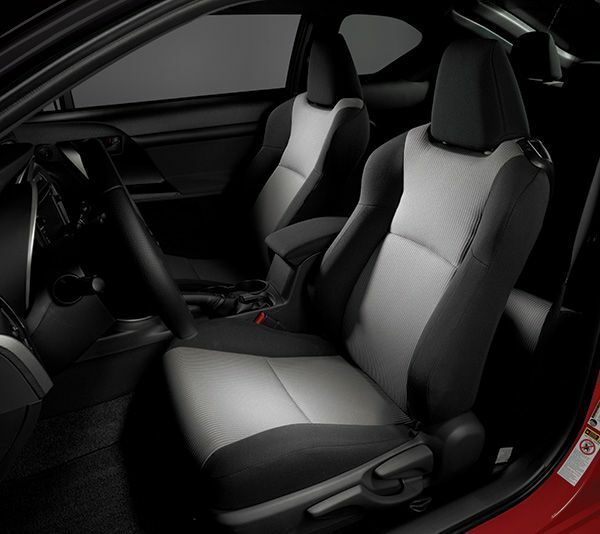 Inside, the tC is modern and surprisingly spacious, with room for five. tC’s sporty looks are not only eye-catching, but functional. Bucket seats feature robust bolsters to keep driver and front passenger firmly in control during hard cornering, while a one-step walk-in feature makes it fast and easy to pick up friends along the way. Available in a choice of six-speed manual or six-speed automatic with steering wheel-mounted paddle shifters, the tC lets you take control of your drive. Carefully-tuned front and rear suspensions deliver sporty dynamics and outstanding handling, stability and agility – while large brakes maximize tC’s stopping power. The tC is also fully loaded with safety systems – from eight airbags and active front headrests with whiplash protection, to the six active safety technologies of Scion’s Star Safety System™. Like all Scions, the 2016 tC is offered in a monospec configuration, loaded with a range of comfort and convenience features, that are all standard. These include front sport seats finished in premium cloth, rear seats with 60/40 split that fold flat to offer up to 417L of cargo space. Other features include tilt and telescopic steering column, power door locks with keyless entry, power windows with driver’s side auto down function, air conditioning, cruise control, a 12V accessory power outlet, power adjustable heated mirrors with integrated signal lamps, a front center console, and more. In addition to its broad list of standard features, every Scion tC is a blank canvas, ready for your personal expression. Available upgrades include: leather seating, a navigation system, Bongiovi Acoustics digital signal processing system, fog lights, and a broad selection of factory personalization parts and accessories, including high performance parts from Toyota Racing Development. 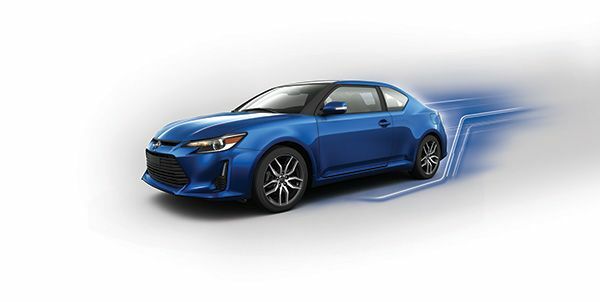 The 2016 Scion tC is now on sale at Canadian Scion Dealers, with a manufacturer’s suggested retail price starting at $22,285 for manual transmission models and $23,585 for those equipped with the automatic transmission. Scion is the exclusive Canadian distributor of Scion tC, xB, and FR-S vehicles through a sales and service network of 146 dealerships across Canada. All Scions come fully loaded with many standard features including Scion’s Star Safety System. Backed by Toyota, Scion is built by passion and dedicated to quality, style and performance. Find out what moves you at www.scion.ca or www.facebook.com/scioncanada.